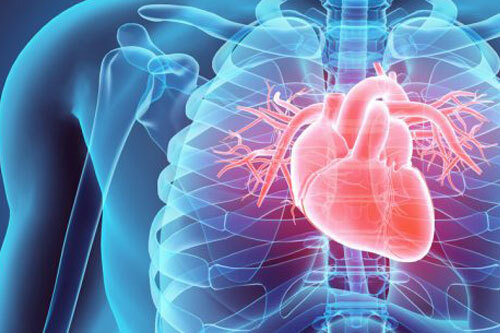 Our main research interests are in common cardiovascular diseases, including coronary artery disease, hypertension, heart failure and ventricular arrhythmias. Our theme houses state-of-the-art facilities that enable our multi-disciplinary team to conduct translational research – taking laboratory findings from bench to bedside. It also includes a stunning British Heart Foundation (BHF) Cardiovascular Research Centre, comprising office space, meeting rooms and state-of-the-art laboratories. Our two main research themes are Cardiovascular Genetics and Biomarkers, and Novel (or new) Cardiovascular Interventions. The cardiovascular theme’s director is Professor Sir Nilesh Samani and the manager is Andrea Marshall. Why is heart research important?